10:05 – 10:55 (50 min) KEYNOTE SPEECH：What is the Future of PostgreSQL? Magnus Hagander / Redpill Linpro Minimize Downtime! What is the Future of PostgreSQL? Over the last several years, PostgreSQL has added multiple ground-breaking capabilities, including parallel query, logical replication, declarative partitioning, and just-in-time compilation. In this talk, I’ll discuss how I expect to see these capabilities evolve in future releases, as well as some new capabilities that may be coming to PostgreSQL in the next few years. 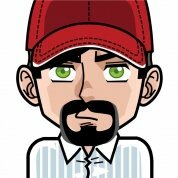 Robert Haas is a PostgreSQL major contributor and committer. PostgreSQL features which he has authored or coauthored include unlogged tables, fast-path locking, index-only scans, and parallel query. PostgreSQL features written by others which he has reviewed and committed include partitioning, logical decoding, event triggers, and foreign tables. He works at EnterpriseDB as VP, Chief Database Architect. 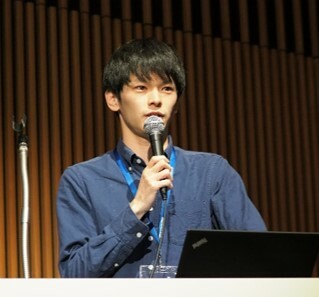 I will give the Japan Community an overview of the PostgreSQL ecosystems in China and North America, and introduce the COPU, China PostgreSQL Association organizations to the community for the connections between Japan and China. In addition, I will introduce the PostgreSQL technical practices and trends in China. China PostgreSQL Association welcomes Japan PostgreSQL contributors, corporations to extend their influences to China and the Association will be a bridge for the international connections on PostgreSQL industry. Grant currently lived in Canada and worked as the General Manager of Highgo Software USA Corp, which is a R&D branch of Highgo Software. He worked in Alcatel-Lucent (Nokia) company for more than ten years and have rich experiences on high availability and real-time telecommunication systems. He is working as the director of China PostgreSQL Association, and the secretary of the International Consultant Committee of the association the same time. The world of PostgreSQL replication has come a long way from the days of manually compiling and installing erServer. The options are new, and there are many of them, directed at solving different problems. This talk takes a look at some of the options available today and tomorrow. He’s been a PostgreSQL user since version 6 (with some non-serious use of Postgres 95 before that), and currently serves on the Core Team and as President of the Board for PostgreSQL Europe. PostgreSQL major version upgrade needs to stop database service for a quite long time, especially on large databases. Some people expect using Logical Replication will shorten the downtime dramatically. However, through our challenge of minimizing downtime during migration, we faced many hurdles mainly due to the behavior of Logical Replication. In this session, I will go through some basics of Logical Replication feature that was added in PostgreSQL 10 and based on it, explain some major problems which we encountered when applying Logical Replication to online major version upgrade and introduce workarounds that we used. Since 2007 he has engaged in business related to open source software. From 2016 NTT OSS Center is providing technical support around PostgreSQL. Postgres 10, which was released last fall, introduced native table partitioning. Over the year since initial release, significant amount of work has gone into adding numerous user-level partitioning features and enhancing the performance. In this talk, I will introduce the features newly introduced in Postgres 11, after going over the basics of declarative partitioning. I will also describe the performance improvements and provide a peek into the future scalability work. 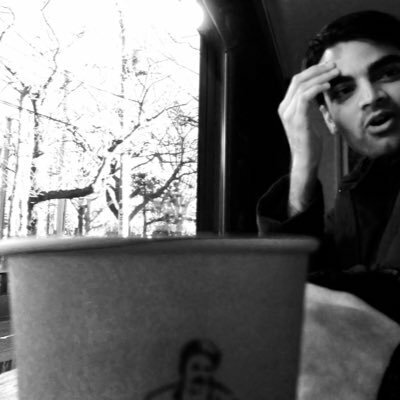 Amit is a software developer with NTT Open Source Software Center since 2013 and has been working with PostgreSQL since around the same time. He has contributed to prominent features like table partitioning, command progress reporting in recent PostgreSQL releases. This talk will explain points of developing a large systemthat uses a great many user defined functions and stored procedures.It will also mention migrating such a system from proprietary DBMS. Haruka Takatsuka was involved in the Japan PostgreSQL User Group as a volunteer staff member from 2005. He is a director since 2006, and now he is a president from 2016. PostgreSQL is unique in its way of handling incoming patches and feature proposals with its commit fest system, and getting a feature accepted or　rejected can be hard to accept for newcomers which perhaps do not have a lot of insight about how the community works. 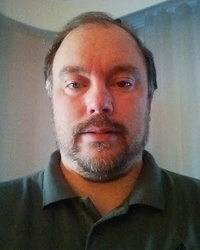 Michael Paquier is a PostgreSQL major contributor and committer. 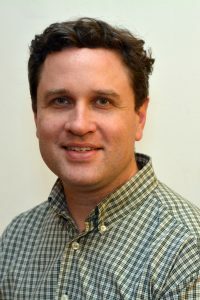 He has contributed to many features, reviews and bug fixes over the years, with many areas touched among which are authentication, backup, WAL, Windows and the testing framework. He works at VMware as Senior Member of Technical Staff. Database bloat and database fragmentation are well-known issues and are often the cause of a lot of problems such as performance degradation. Why do those problems occur in PostgreSQL? And how can we deal with them properly in recent PostgreSQL? In this talk, I’ll deep dive into database bloat and fragmentation in terms of both the PostgreSQL internal and DBA aspects. 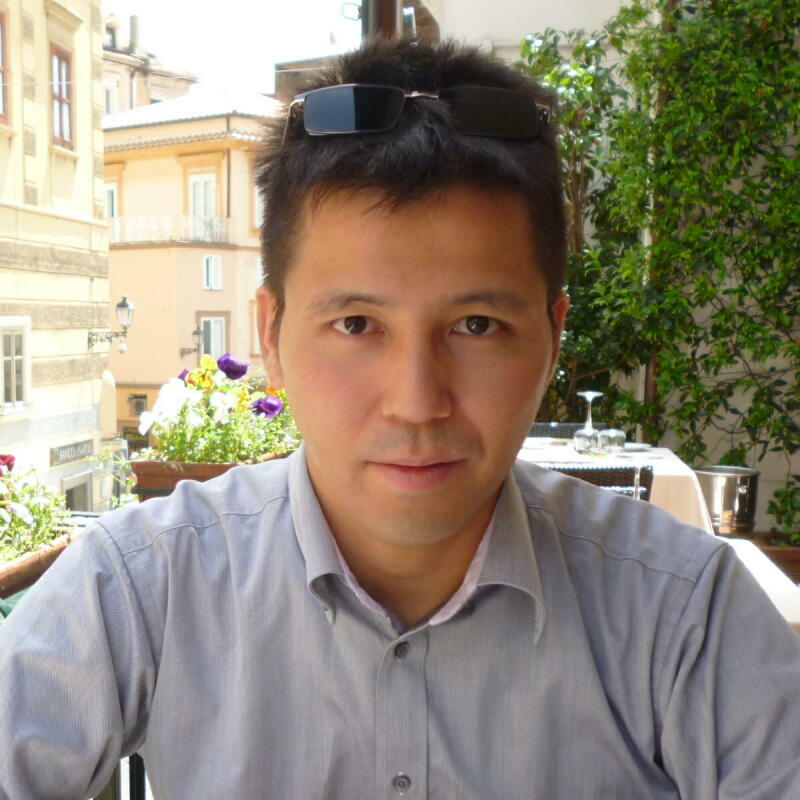 Masahiko Sawada has worked on developing and support service of PostgreSQL at NTT OSS since 2016. In PostgreSQL development community, he is working on replication, vacuuming and other. We are in the middle of what is called a Cambrian SaaS wave. Majority of these SaaS offerings are underpinned by accumulation of massive amounts of data, efficient storage of that data and agile, secure utilisation of that data, to form the basis of innovation. There is quite a number of factors to be considered before one can decide on the choice of database, infrastructure and architecture. In this talk, I will give an insight into this process and show why PostgreSQL is quickly becoming the RDBMS of choice for many of these SaaS offerings and how PostgreSQL database infrastructure is architected for such SaaS offerings. 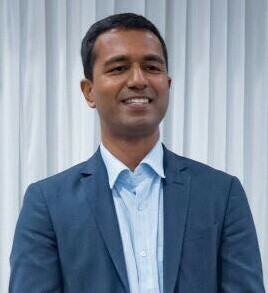 Arul Shaji is a Principal Database Consultant at Atlassian. He is part of the team that builds and operates the database platform in the cloud for Atlassian’s popular products such as JIRA and Confluence, using relational, NoSQL and BigData technologies. In his previous roles, Arul has implemented enterprise scale database platforms for major banks, telecom and cards payments sectors. His major area of interest is in building reliable, fault tolerant and scalable data platforms in the cloud to handle massive scale data. Arul has been working with PostgreSQL for more than a decade and was an active PostgreSQL hacker, having contributed features such as Updateable Cursors and CSV Logging. It’s 15th anniversary for Pgpool-II in this year since the first release.This talk will look back on Pgpool-II’s history, and introduce its new features. Bo Peng works for SRA OSS, Inc. Japan. 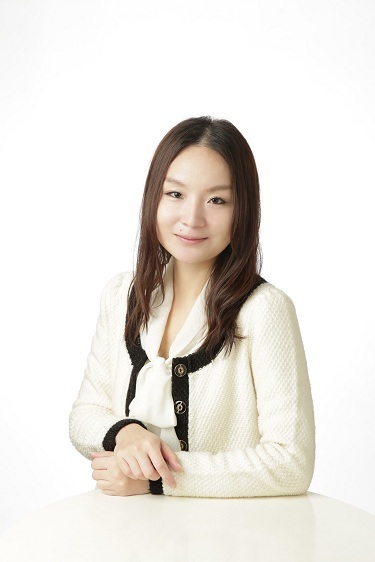 She is in charge of open source software support, construction work and is also a developer of Pgpool-II. In Pgpool-II project, besides working on new features and bug fixes, she is responsbile for release management and document management. 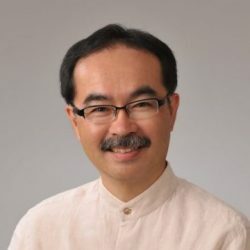 Tatsuo Ishii is the original author of the earliest version of Pgpool-II.Currently, he is actively working on development of Pgpool-II as a project leader. He is working for SRA OSS, Inc. Japan as a branch manager. Whether you’re working with a single node database, a distributed system, or an MPP database, a key factor in the flexibility you get with the system is how you shard or partition your data. Do you do it by customer, time, or some random uuid? Here we’ll walk through five different approaches to sharding your data and when you should consider each. If you’re thinking you need to scale beyond a single node this will give you the start of your roadmap for doing so. We’ll cover the basics of how you can do this directly in Postgres as well as principles that apply generically to any database. Craig runs Citus Cloud, a database as a service focused on scaling Postgres out horizontally. Prior to Citus Craig ran Heroku Postgres. This session introduce our approach (and trial-and-errors under the development)　to achieve 10GB/s query execution throughput for terabytes-class data on single-node, by the extreme utilization of GPU and NVME-SSD. 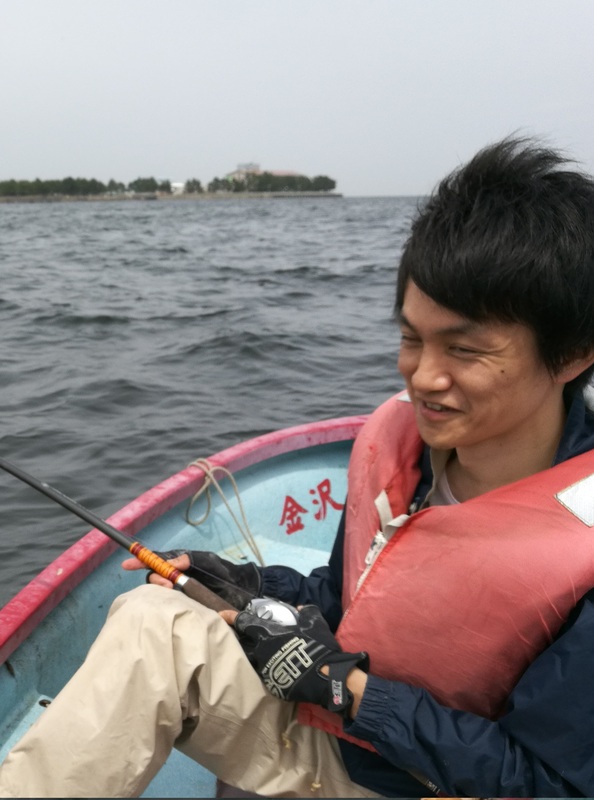 Kaigai Kohei is a primary developer of PG-Strom, and has been contributed various features of PostgreSQL for over ten years. 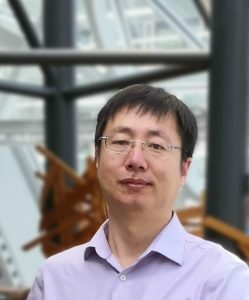 He is especially interested in heterogeneous-architecture of database system, and in-database machine-learning / statistical analysis. Nowadays, he is co-founder of HeteroDB,Inc, works for development of both technologies and businesses.